An Indian farmer received the scare of his life when he went into the fields to inspect his crops and saw one plant growing through a rat and leaving it gravely wounded and disoriented. 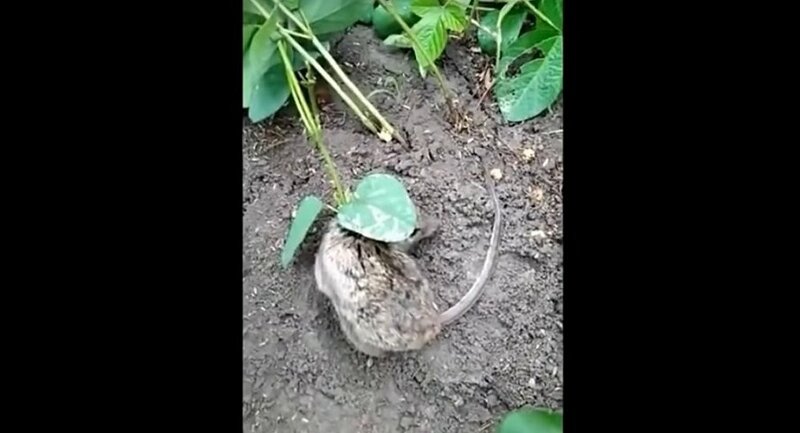 In a baffling video that recently emerged on YouTube, a rat is shown living with a soy plant growing right out of its back and exceeding the rat’s body in length, which hints at the fact that a soy bean had landed in the poor animal quite a while ago and had been causing it severe pain ever since. 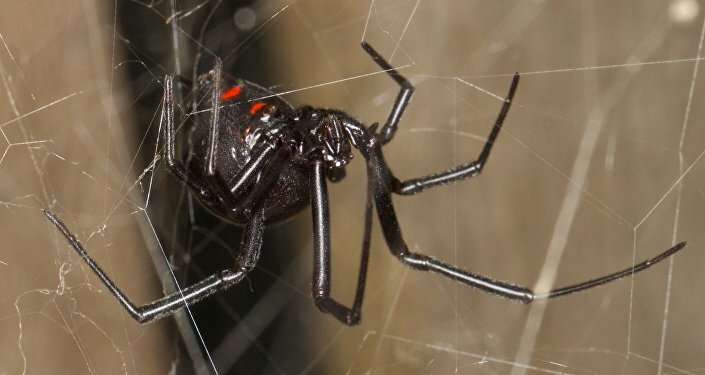 Biologists have wondered how the plant could have ended up in the rat’s body and have come to believe the soy plant could have accidentally landed in an open wound and then sprouted, appearing out of the wound all in thick, dark blood. The long-suffering rat was accidentally spotted by Indian farmer Datar Sing, who had planted a soy bean crop on his farm in the Ratlam district of Madhya Pradesh earlier this year, and recently set about inspecting the plants. Datar took the rat back home to examine it and remove the sprout, eventually dismissing the idea that it might have been teenagers playing cruel tricks on the critter. Professor A. Siddiqui, head of the department of biology at a college in nearby Barnagar told the LadBible that the rat was lucky not to have died after it had fused with the sprout. "It's a miracle. Though the plant had grown in the region near the neck, there was no brain damage," he commented on the rodent, who, fortunately survived and has gone on to live a sapling-free life.